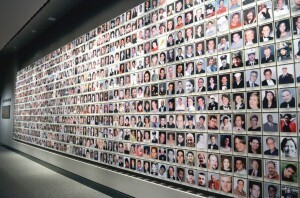 A wall displays the photos of victims of the attacks, putting “faces” to the tragedy. 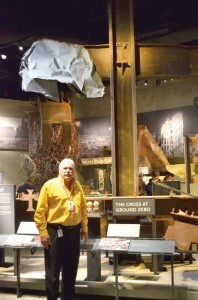 NEW YORK—Almost a year to the day after he directed the response to one of the most destructive tornadoes in Oklahoma history, Baptist General Convention of Oklahoma Disaster Relief (DR) Director Sam Porter spent a quiet and reflective, but emotional, day at the National September 11 Memorial Museum on May 19. Porter, who spent a total of 39 days in Lower Manhattan proving relief in the wake of the 9-11 terrorist attacks at the World Trade Center (WTC) in New York and the Pentagon in Washington, D.C. almost 13 years ago, was asked by national DR leaders with the North American Mission Board (NAMB) to represent the Southern Baptist Convention (SBC) at a special, by-invitation-only preview of the museum before it opened to the public on May 21. Their experiences in ministry after the Bombing of the Alfred P. Murrah Federal Building in Oklahoma City on April 19, 1995. Since 2001, Oklahoma now has 287 endorsed DR chaplains; nationally, there are 696, according to NAMB statistics. Porter’s group of five chaplains got to New York three days after the towers fell and manned the temporary morgue at Ground Zero for almost two weeks. Sam Porter poses in front of one of the most endearing symbols of the aftermath of the 9-11 terrorist attacks, the Cross at Ground Zero. 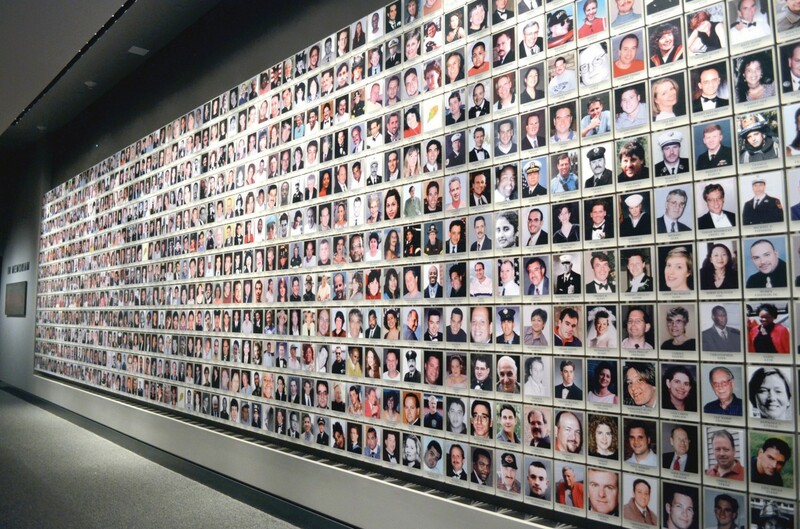 The preview days were open only to first responders and rescue and recovery workers and survivors and relatives of those who died in the attacks on the WTC in 1993 and 2001, the Pentagon in Washington, and who were on United Airlines Flight 93, which crashed in Pennsylvania after passengers attempted to overtake the hijackers. Porter’s voice became emotionally charged as he described walking with other visitors. “We walked through with fire fighters who were there, and I saw people who worked in the towers and got out alive,” he whispered. “I heard a guy describing to his wife about where he was (In the building) and where he parked that day. I saw lots of family members sitting in the video rooms. Even some watching the videos of people jumping from the buildings. 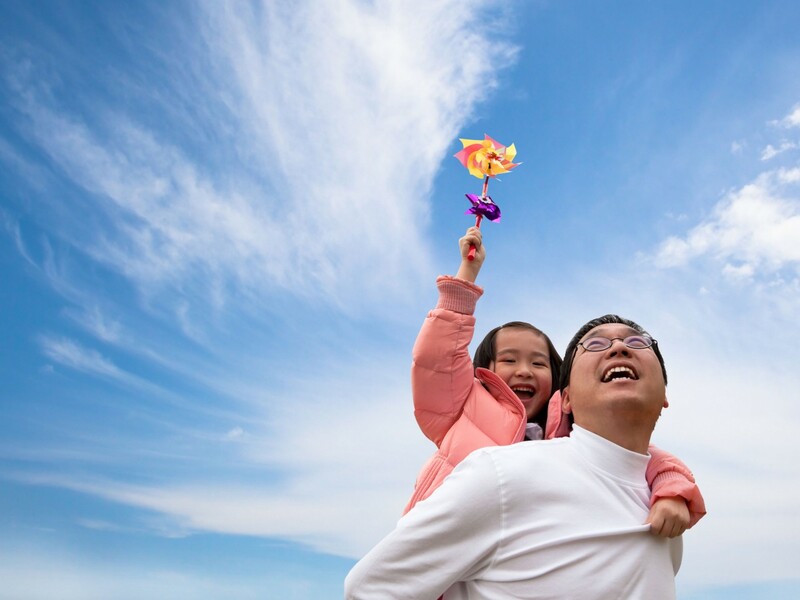 Porter’s cumulative month of service in New York has been a milepost in his life. The museum’s 100,000 square feet of exhibition space is actually located deep within the archaeological heart of the WTC. The original WTC complex consisted of seven buildings, spanning 16 acres. It housed office space, an observation deck, the “Windows on the World” restaurant, and an underground shopping mall. It served as a transit hub for New Jersey PATH train and New York City subway riders. About 50,000 people worked at the WTC complex, with another 40,000 passing through daily. The 9-11 Memorial Plaza, also is magnificent, he said. “The architecture of the whole things is beautiful. The memorial pools are the exact dimensions of the buildings—exactly where they stood—and like an eternal fountain of flowing water, instead of an eternal flame. They had the names of everyone who died etched in the borders of the pools and that was very well done, too. It is beautiful, and will be there until time is over. It’s just a place of comfort with hundreds of trees. “They never said anything about our (SBC) part in the whole event,” he said. “We helped prepare 1.29 million meals from the first week of October with the Salvation Army until the landfill closed in July 2002. Volunteers from 32 SBC state conventions participated, contributing 20,842 “volunteer days”—defined as one volunteer working one day. SBC DR volunteers served 842 children in childcare centers, and cleaned 643 apartments during the 319-day response.